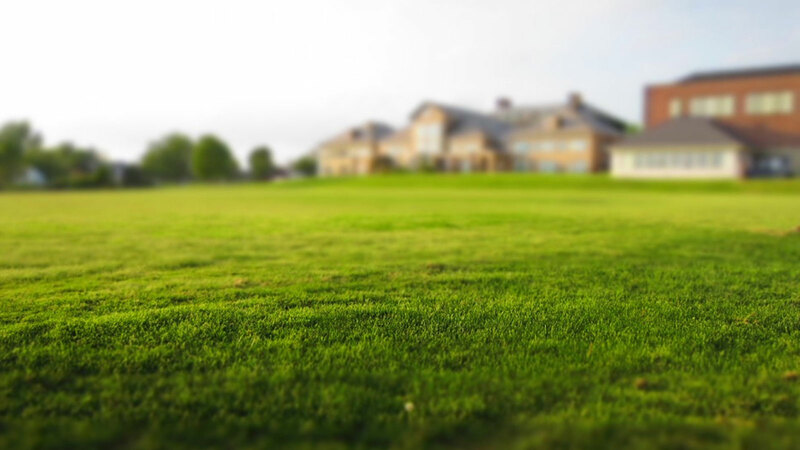 There is nothing quite like the eye-catching beauty of a well-maintained lawn. 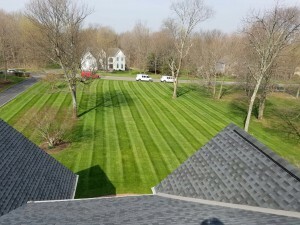 In recent years, it has come to light that many of the materials used in traditional lawn care may be harmful to both health and the environment. 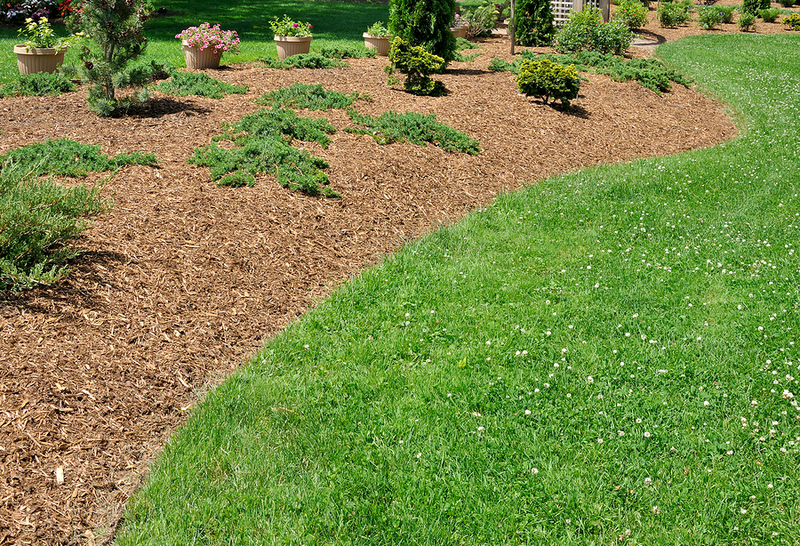 Chemical laden fertilizers and harsh pesticides have long been the norm in lawn maintenance. Most people are interested in safer, healthier environments for their families and pets. 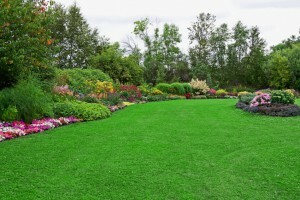 Organic lawn care is a method to get the lush lawn you desire without the use of harmful chemicals. Gardens can be a great hobby. Whether you plant one as a nice source of organic food or simply to have beautiful view to admire from your window, gardens can be a lovely pass time. However, it often takes a lot of time and effort to successfully produce anything. Since a garden needs close attention and daily care, it can become tedious. Garden installation of an irrigation drip is one way you can make your gardening experience a bit easier and more efficient. 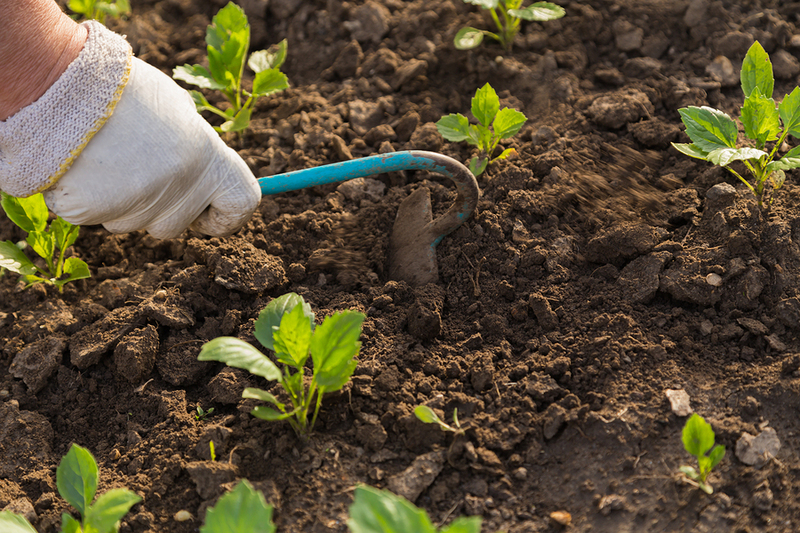 Here are some of the perks of installing drip irrigation. 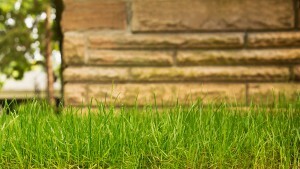 Should You Use Organic Lawn Fertilizer? 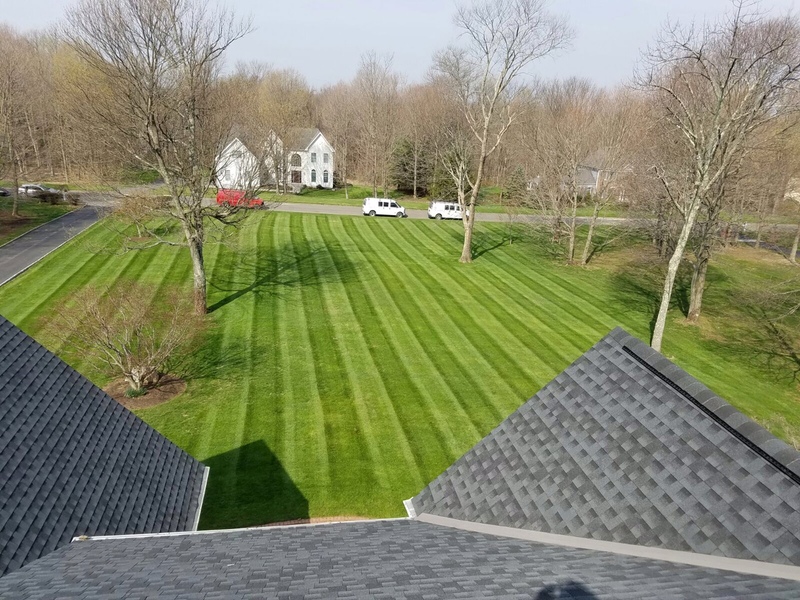 Anyone who maintains a lawn can tell you the importance of fertilizer, but when confronted with the decision to choose between chemical or natural fertilizer, some may not know which one yields better results. 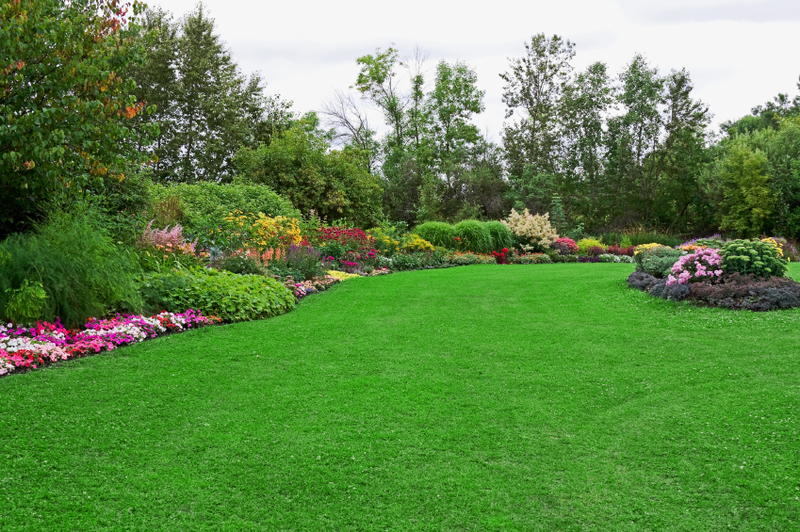 While both options perform essentially the same function, organic lawn fertilizer promotes healthier and longer-term benefits. 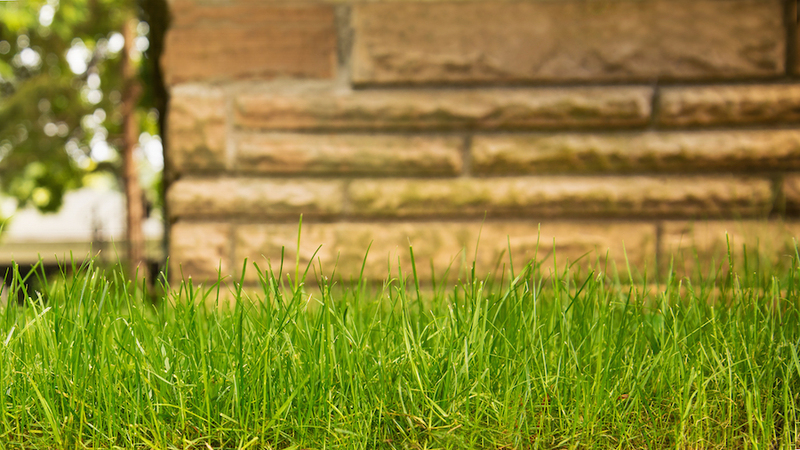 Are pests ravaging your beautiful lawn? With services like tick control and EPA approved pesticide treatment, you can keep your lawn healthy and your family safe year-round. Here are some tips on how to do just that. 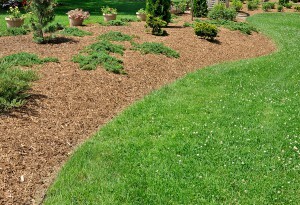 During the spring and summer, your yard may bloom beautifully. However, when the temperature starts to drop in the fall, you need to take certain precautions. 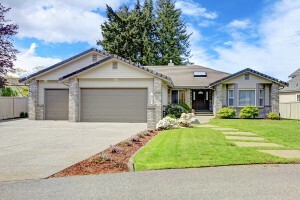 You do not want your landscape to die during this time because it is going to be tough to bring it back to life once spring comes around again. Follow specific autumn lawn maintenance tips so that your yard looks wonderful all year long. 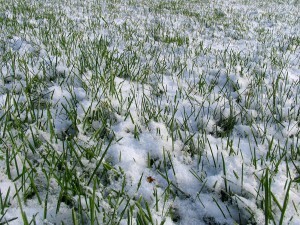 Many people use winter as an excuse to give up on lawn chores for the season. 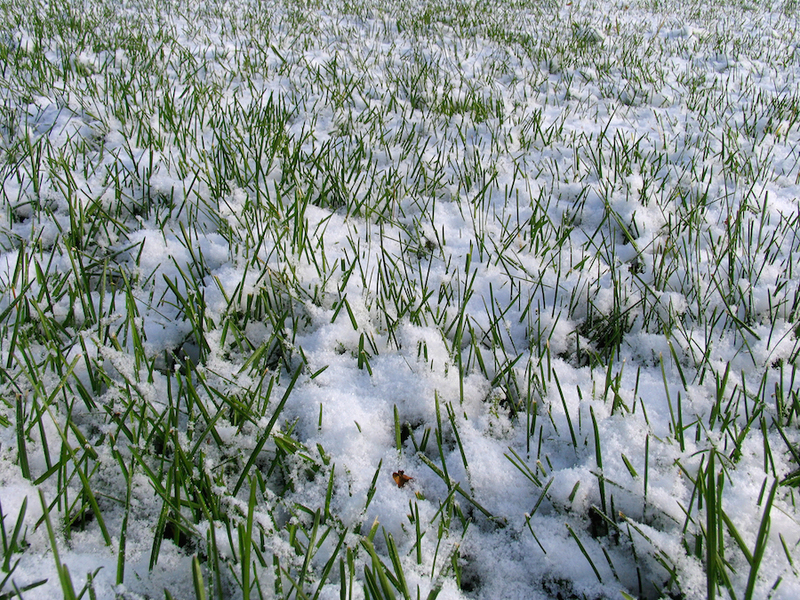 However, this time of year is even more crucial to adequately taking care of your yard. Lawn maintenance is a regular activity you should undertake to make sure your landscape looks pristine for all 12 months in the year. It is no surprise that a healthy, vibrant lawn will attract some unwanted visitors. Many bugs choose to make their homes in people’s yards. While many insects are harmful to the grass and flowers, others are not so kind. 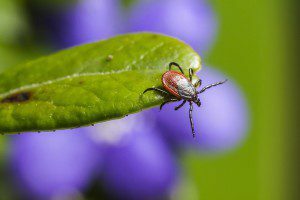 If your area is prone to ticks, then you need to invest in lawn tick control to protect your landscape and keep everyone in the vicinity safe. However, you want to make sure you eliminate the pests without damaging the lawn itself.